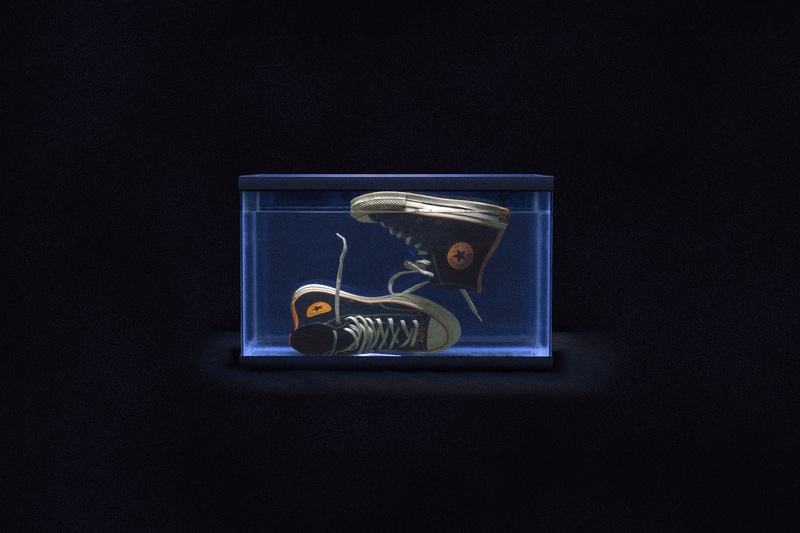 Global footwear brand Converse and LBC’s very own Vince Staples are celebrating the rapper’s Big Fish Theory album in their first collaboration capsule together. This new collection takes cues from the album’s aquatic themes and places them onto Chuck 70 sneakers and Converse Essentials apparel. 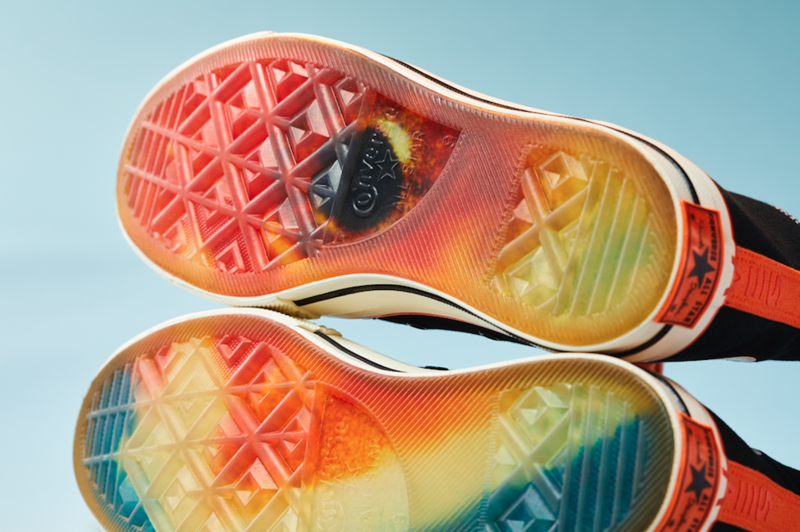 A standout design element found throughout the capsule is the “SEA” graphic which is a tribute to the rapper’s signature brand and Beats 1 podcast “Section Eight Arthouse Broadcast System.” View the first look images of the Converse x Vince Staples collection below and mark your calendars as it will be available on Converse.com and retailers globally starting January 25, 2018. Keep it locked for upcoming news on the Converse collaboration series as they have curated a group of famed artists and designers that drive L.A. culture.